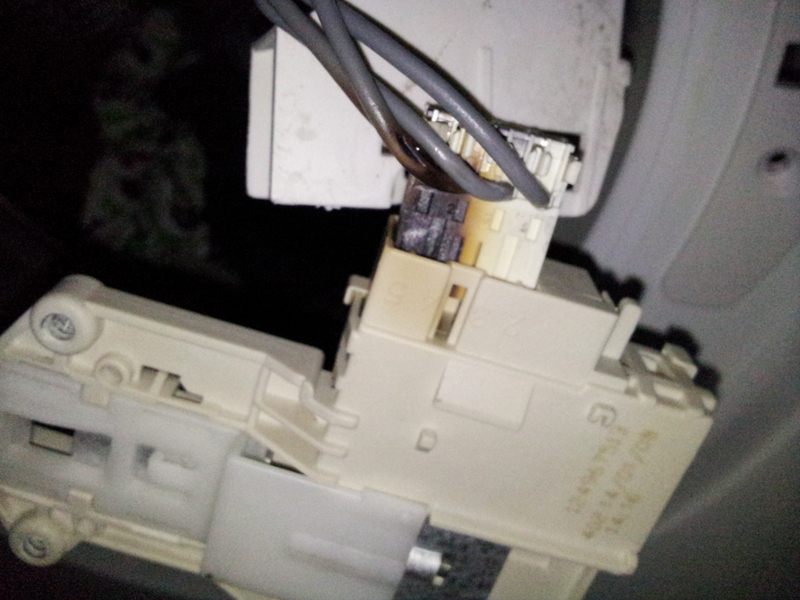 Burn’t out plug to door interlock on a Zanussi Washing Machine. Come across a few of these but none of them have escalated into something more serious, yet! !